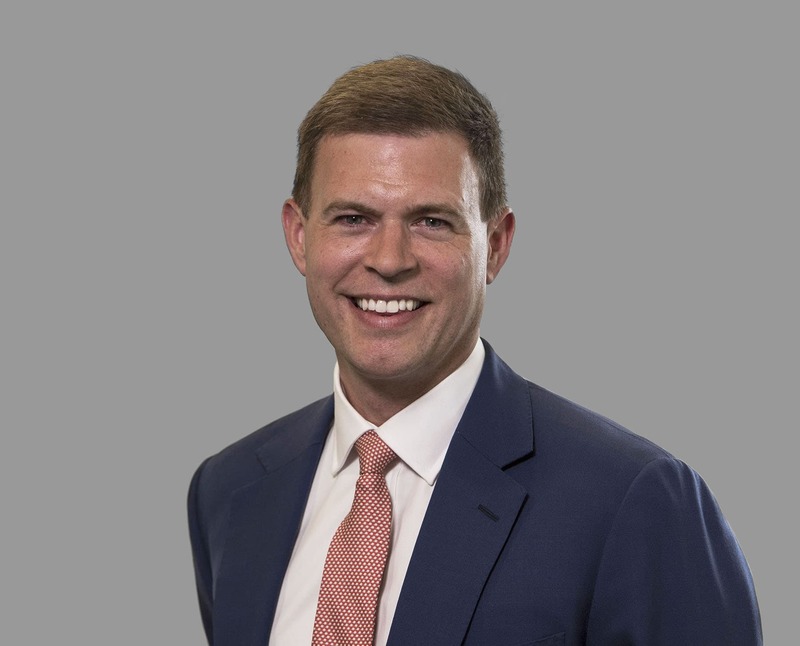 After graduating from Swansea University with a degree in Law, Conor Worked in a variety of roles in the Wealth Management and Private Banking industry, before setting up Capricorn in 2005. Fully qualified in all areas of personal finance and an expert in all aspects of mortgages, Conor still advises his own clients on their personal finances, whilst also steering Capricorn through their ongoing expansion. Outside of work Conor is a keen sports fan, both watching and playing, and also likes to travel.